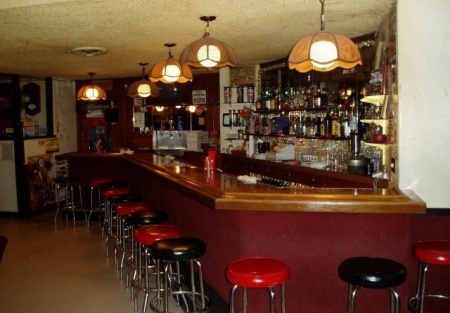 BAR BUSINESS WITH REAL ESTATE Established and operating since 1982 this turn key bar is well known. Type 48 Butte County Liquor License, Fully equipped and plenty of parking spaces. Billiard Tables and video games are owned by a vendor and revenue is split 50/50 with vendor. Real Estate: Price of $175,000 includes the real estate. Bar is about 2,200 sq. ft. and there is an attached one bedroom apartment of approximately 600 sq. ft. Property needs some repairs, and is being sold "As Is" but is fully functional. This is a Paramount Restaurant Brokers, Inc. DBA SellingRestaurants.com listing.